Ron Fuller, the owner of PVA of Little Rock, was raised in a time when service, honesty, and integrity were the watch words. His father, a decorated WWII veteran, owned a service station and was a mechanic after the war. Ron grew up holding wrenches for his dad and loves cars. His father taught him to always treat people as you wish to be treated. We know you have many choices for auto repair services, and you can count on us to provide you that service in a fair and honest manner. Ron Fuller grew up holding wrenches for his father, a lifelong mechanic and service station operator. He loves cars and owns several classics and antiques. Ron understands the importance of a car in today's world of busy people. 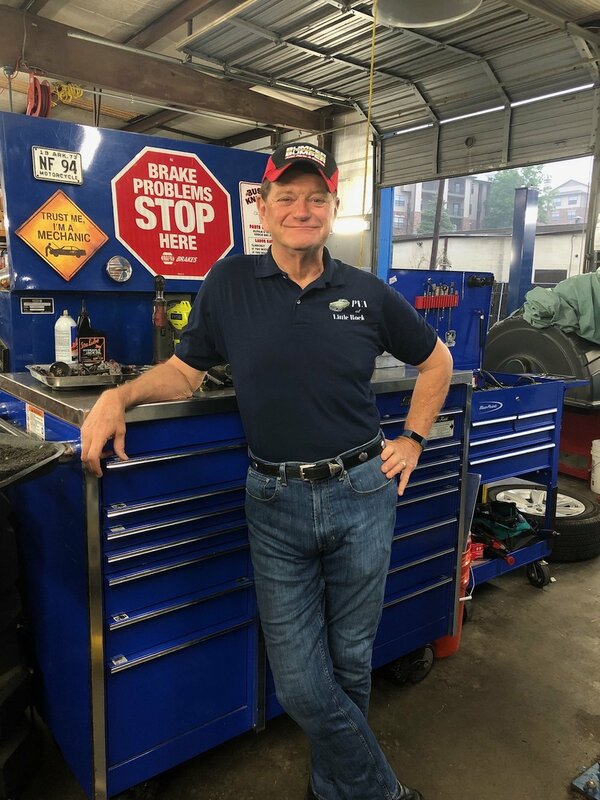 He loves to teach young drivers about the need for preventative maintenance and how to take care of a vehicle . Treating busy customers with interest and a caring attitude is something he practices every day. Drew Fuller "General Manager / Tech"
Drew Fuller A Pulaski Academy grad and graduate of UTI NASCAR University. Drew has been a worker in the race car world and at several major dealerships. A certified technician in many fields Drew manages the daily shop operation in conjunction with his father. He races and works on his BMW and is involved in Arkansas motor cross. The daughter of a “do-it-yourself'er”, Jennifer learned at an early age how to change flat tires, oil and what's under the hood, and the importance of listening to your car. 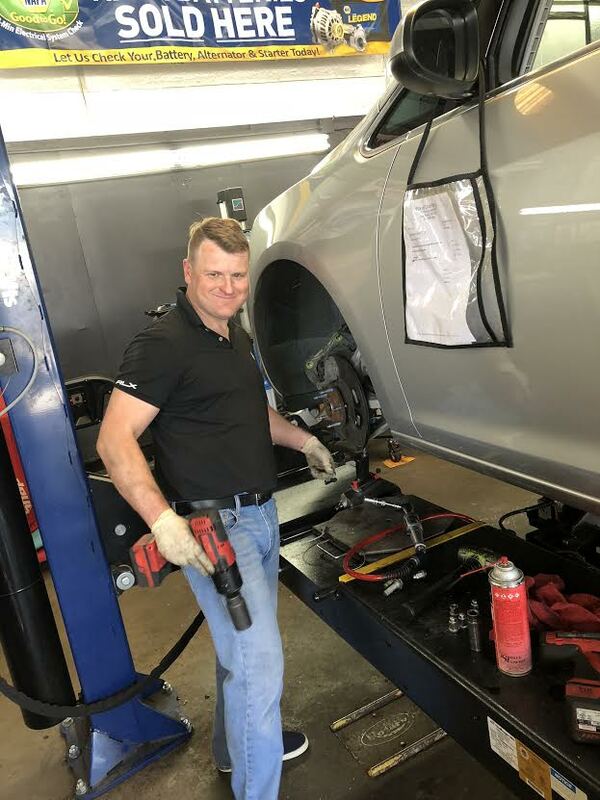 Her interest in all things automotive peaked at the University of Arkansas at Little Rock where she assisted their police department's business and office managers, as well as having learned more about the maintenance and repair of vehicles. As a mom, Jennifer gained a newfound respect for the family budget, and has carried an attention to those details into her work with an eye toward value. Jennifer has been called many things, among them Parts Professional, Service Adviser, and Manager. Always a Veteran's Discount! Please show your card.